With salad and cherry tomatoes buy one get one, a coupon for mozzarella and chicken and shrimp on sale, my weekly menu was very simple to put together this week. While trying to keep up eating well and maybe cutting out some carbs/sugar, I still want to keep flavor to my meals and make them enjoyable. These are fast and easy to put together for lunch at work or dinner. De-shell your shrimp and place in a bag. Sprinkle in the seasoning of your choice and shake until shrimp are coated. Add to a small skillet on medium heat and cook until pink on both sides. 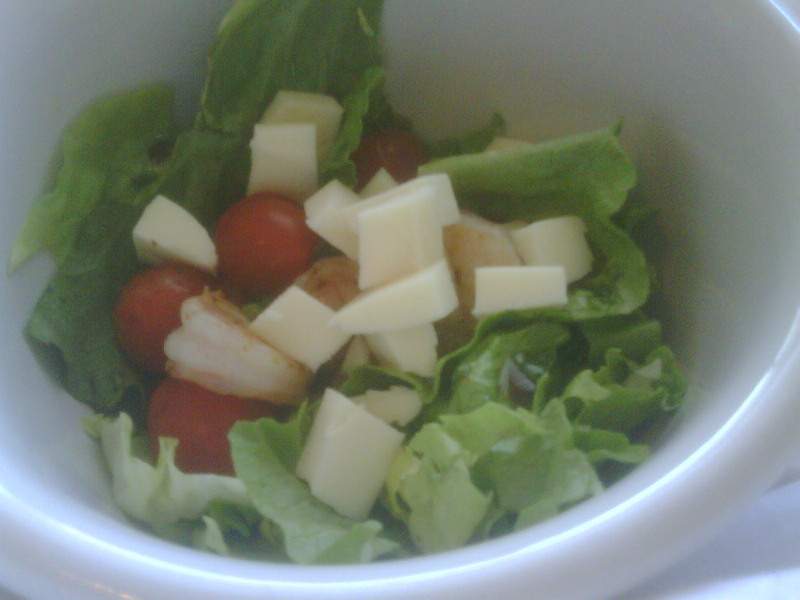 Half your cherry tomatoes, cube your mozzarella cheese and add your shrimp to your romaine. Add balsamic vinaigrette and eat up! I just love the mix of cheese, tomatoes, and hot shrimp. The textures work perfectly together. Take chicken cutlets, or chicken breasts (pounded thin) and sprinkle a little red pepper on each. 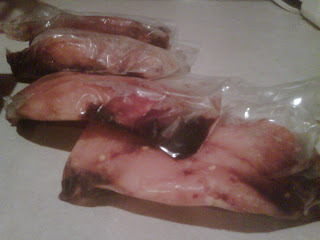 Add each to a separate bag and splash in about 1 tsp of rice vinegar and 1 tbsp soy sauce. Toss them all in your freezer. To make sandwiches: Defrost your chicken (take it out in the morning and set it in the fridge to thaw). 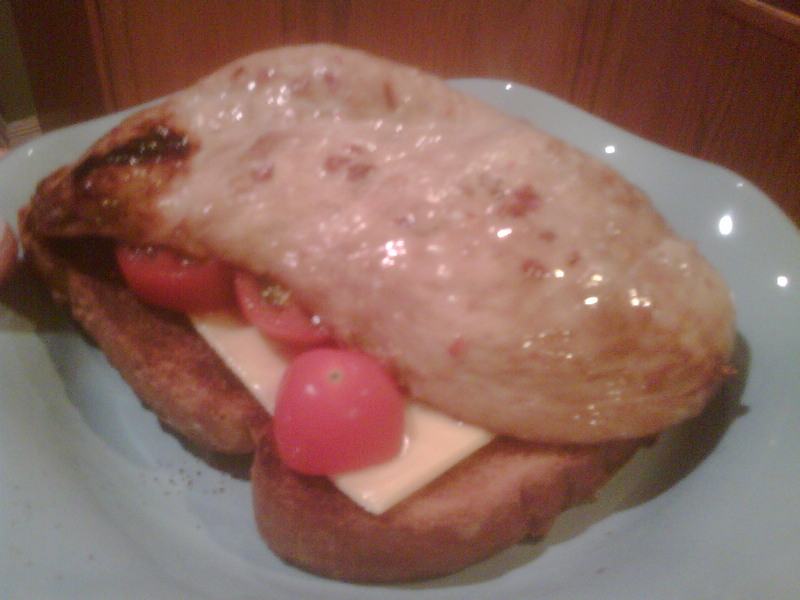 Set your oven at 375 degrees, and place chicken breast on a baking sheet/pan. Cook for 10-15 minutes, or until heated through and no longer pink. Add to either bread(for lower calories) or a bun and add topping of your choice. I think pineapple would be really great, but I forgot to buy some so I added tomato, lettuce and some cheese to mine and ate with some more cherry tomatoes as a side. I love simple dishes like this. I combine mozzarella and cherry tomatoes to soo many things.